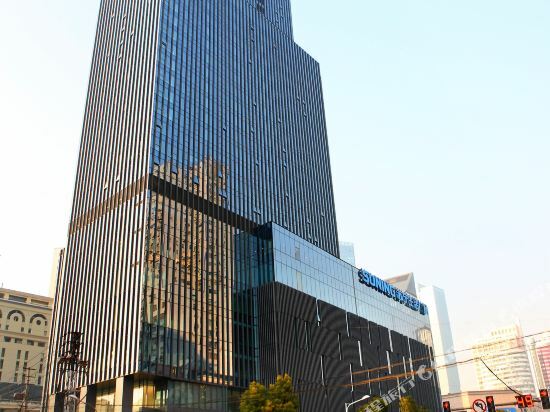 The Suning Auraya Suites Nanjing (Nanjing Su'ning Yayue Xingzheng Gongyu Jiudian) is located near Xinjiekou and Nanjing Museum. 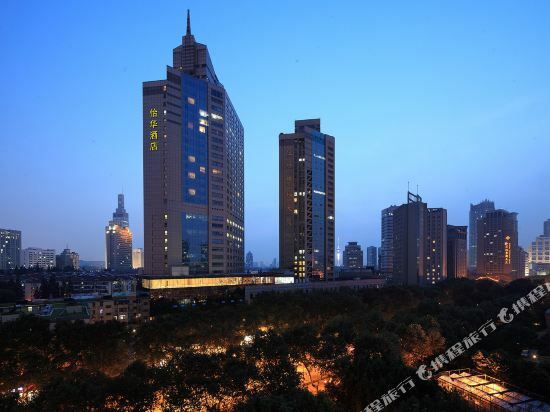 Nanjing Railway Station can be reached by car within 20 minutes. A meeting room is available to those traveling on business. Guests with free time can head to the gym for some exercise. 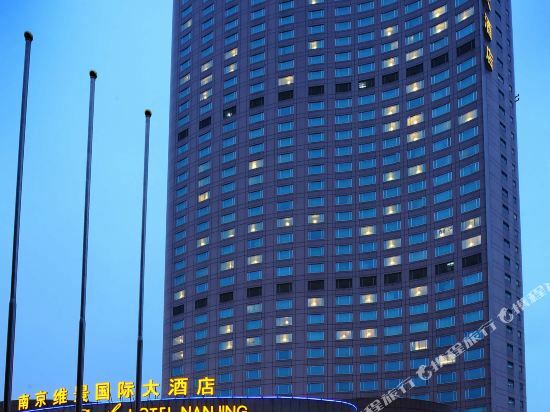 This Nanjing hotel provides free Wi-Fi in public areas and free parking on site. 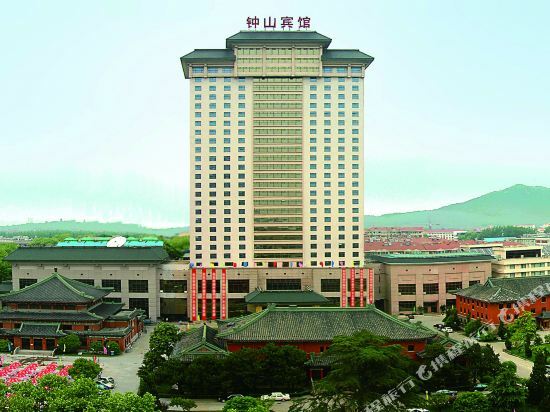 The Mandarin Garden Hotel (Zhuangyuanlou Jiudian) is located near the Confucius Temple, in one of the city's most lively districts.<br><br>This Nanjing hotel offers a variety of rooms complete with all the standard amenities including satellite TVs.<br><br>This Nanjing hotel's restaurant is an ideal place to try authentic Nanjing cuisine. Western cuisine and room service are also available. 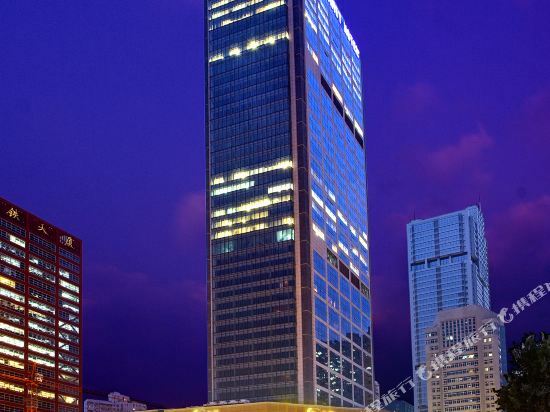 <br><br>Business guests can utilize the meeting facilities and business center. Other amenities including a beauty salon, free parking and an airport pickup service.<br><br>Recreational facilities include an indoor swimming pool, tennis, fitness facilities and karaoke.<br><br>Guests can also relax over a drink in the bar or coffee shop when they have free time. 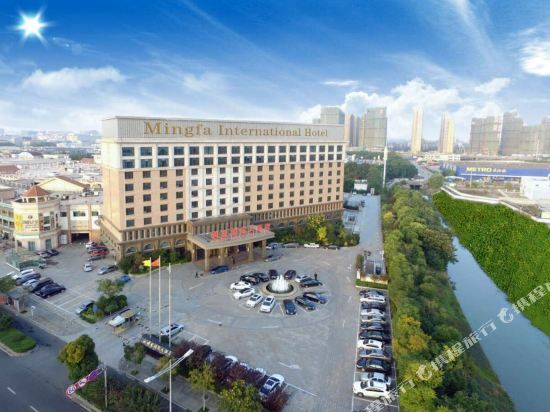 The&nbsp;Mingfa&nbsp;International&nbsp;Hotel&nbsp;(Mingfa&nbsp;Guoji&nbsp;Dajiudian)&nbsp;is&nbsp;located&nbsp;within&nbsp;easy&nbsp;reach&nbsp;of&nbsp;the&nbsp;Nanjing&nbsp;South&nbsp;Railway&nbsp;Station,&nbsp;a&nbsp;high-speed&nbsp;railway&nbsp;station,&nbsp;and&nbsp;Metro&nbsp;Line&nbsp;1,&nbsp;making&nbsp;transport&nbsp;to&nbsp;the&nbsp;bustling&nbsp;downtown&nbsp;area&nbsp;quite&nbsp;convenient.&nbsp; <br> <br>This&nbsp;5-star&nbsp;deluxe&nbsp;hotel&nbsp;offers&nbsp;a&nbsp;variety&nbsp;of&nbsp;room&nbsp;amenities&nbsp;including&nbsp;international&nbsp;direct-dial&nbsp;telephones,&nbsp;tea/coffee&nbsp;makers,&nbsp;mini&nbsp;bars,&nbsp;iron/ironing&nbsp;boards&nbsp;and&nbsp;mini&nbsp;refrigerators.&nbsp; <br> <br>Diners&nbsp;may&nbsp;dine&nbsp;on&nbsp;Chinese&nbsp;or&nbsp;Japanese&nbsp;foods&nbsp;at&nbsp;the&nbsp;on-site&nbsp;restaurants. 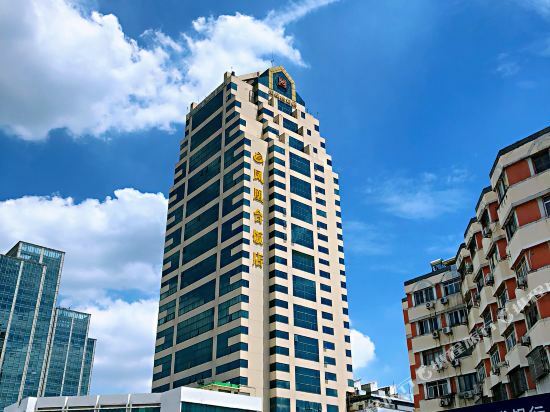 <br> <br>A&nbsp;business&nbsp;center&nbsp;and&nbsp;meeting&nbsp;facilities&nbsp;are&nbsp;available&nbsp;upon&nbsp;request. 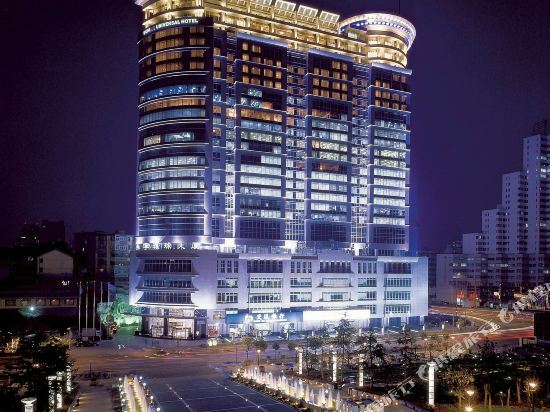 <br> <br>During&nbsp;their&nbsp;leisure&nbsp;time,&nbsp;guests&nbsp;at&nbsp;this&nbsp;Nanjing&nbsp;hotel&nbsp;may&nbsp;have&nbsp;drinks&nbsp;at&nbsp;the&nbsp;bar&nbsp;or&nbsp;enjoy&nbsp;a&nbsp;game&nbsp;of&nbsp;chess&nbsp;or&nbsp;cards.&nbsp;They&nbsp;may&nbsp;also&nbsp;take&nbsp;advantage&nbsp;of&nbsp;the&nbsp;fitness&nbsp;facilities&nbsp;to&nbsp;burn&nbsp;off&nbsp;calories.&nbsp; <br> <br>Additionally,&nbsp;currency&nbsp;exchange,&nbsp;ticket&nbsp;booking&nbsp;and&nbsp;postal&nbsp;services&nbsp;are&nbsp;provided&nbsp;on&nbsp;the&nbsp;premises. 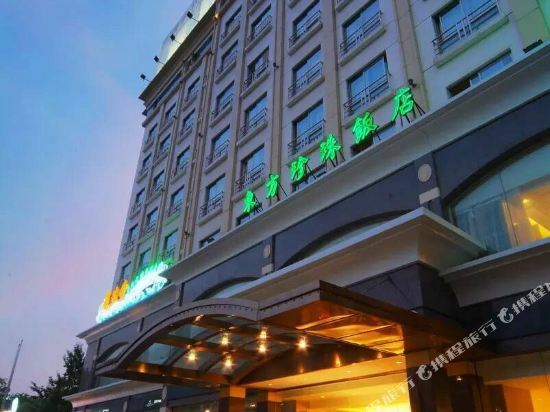 The Han Yue Lou Hotel (Han Yue Lou Jiudian) is located about 36 minutes away by car from Nanjin Lukou International Airport, 23 minutes away from Nanjing South Railway Station and 28 minutes from Nanjing Railway Station.<br><br>Guests can dine in the Chinese or Western restaurant. 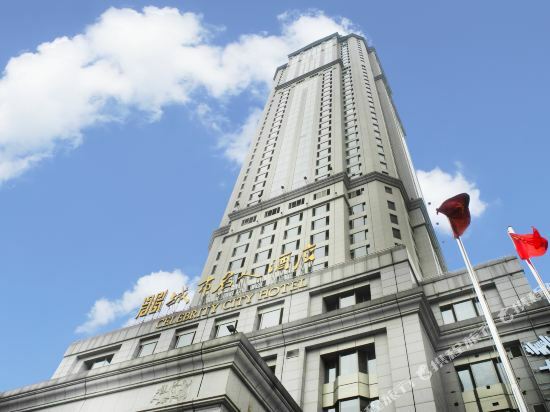 Guests can also find drinks and snacks in the coffee shop, pub or executive lounge.<br><br>Business travelers will find meeting facilities and a business center at their disposal.<br><br>When you get free time, spend it in the library. 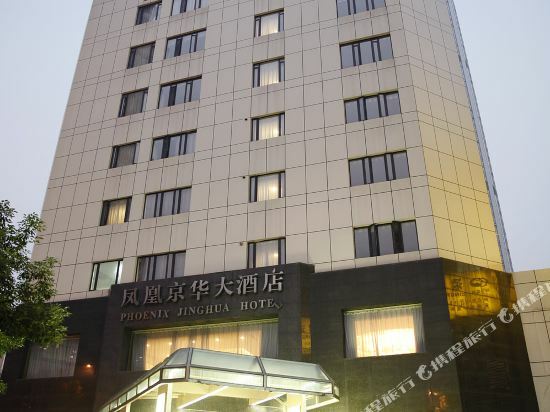 The hotel also offers a parking lot and free Wi-Fi access in public areas. 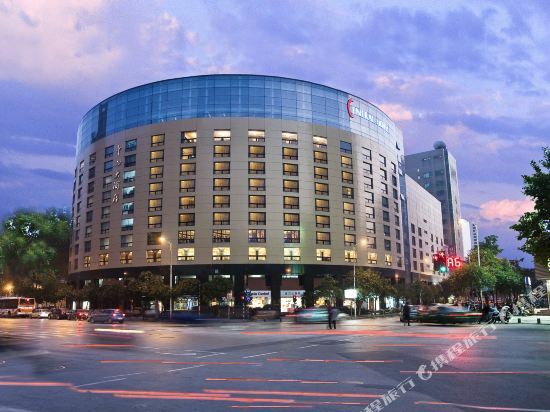 Located&nbsp;downtown,&nbsp;the&nbsp;Scholars&nbsp;Hotel&nbsp;(Nanjing&nbsp;Xinjiekou&nbsp;Sanyuan&nbsp;Lane&nbsp;Zhongjiang)&nbsp;(Nanjing&nbsp;Shuxiangshijia&nbsp;Jiudian&nbsp;Xinjiekou&nbsp;Sanyuanxiang&nbsp;Zhongjiang)&nbsp;is&nbsp;an&nbsp;18-minute&nbsp;drive&nbsp;from&nbsp;Nanjing&nbsp;Railway&nbsp;Station. <br> <br>The&nbsp;hotel&nbsp;offers&nbsp;on-site&nbsp;parking. 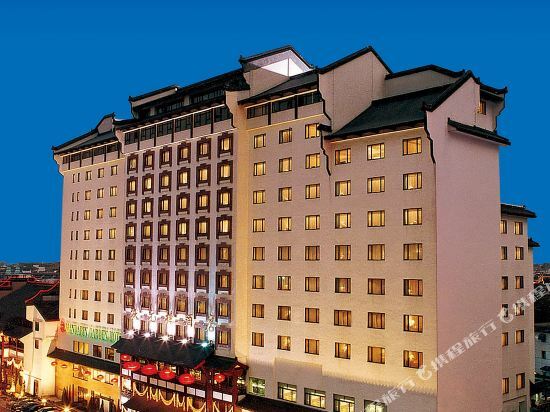 <br> <br>Guests&nbsp;can&nbsp;enjoy&nbsp;Chinese&nbsp;cuisine&nbsp;at&nbsp;the&nbsp;on-site&nbsp;restaurant. 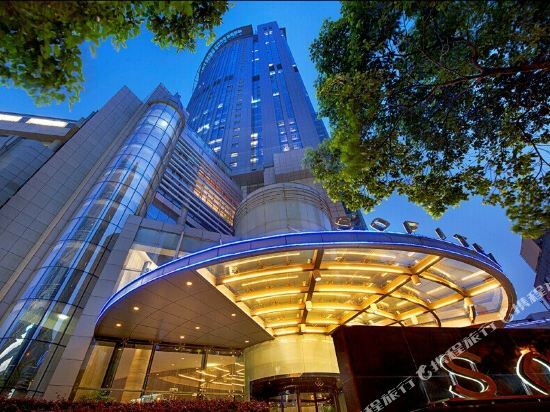 <br> <br>Business&nbsp;travelers&nbsp;can&nbsp;make&nbsp;use&nbsp;of&nbsp;conference&nbsp;hall&nbsp;and&nbsp;business&nbsp;center&nbsp;to&nbsp;host&nbsp;any&nbsp;number&nbsp;of&nbsp;events,&nbsp;such&nbsp;as&nbsp;a&nbsp;conference,&nbsp;corporate&nbsp;meeting&nbsp;or&nbsp;gathering. 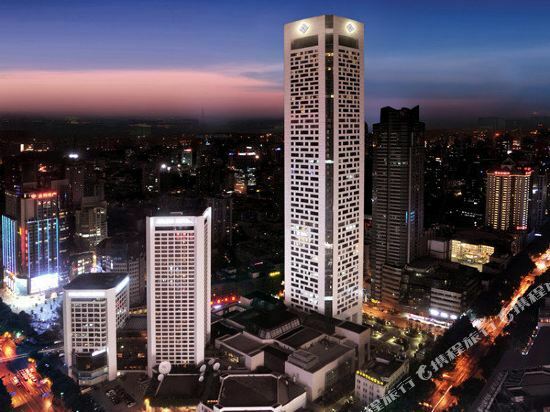 If you want to stay in the best hotel in Nanjing, China, please come to Trip.com for a custom trip. 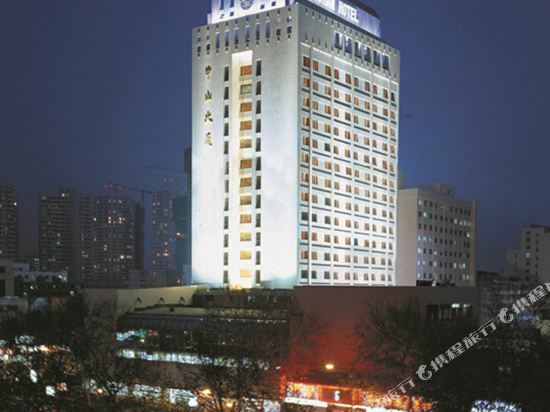 Staying in exclusive Nanjing hotel Trip.com offers, you can fully relax and enjoy the stay in Nanjing and around Nanjing. 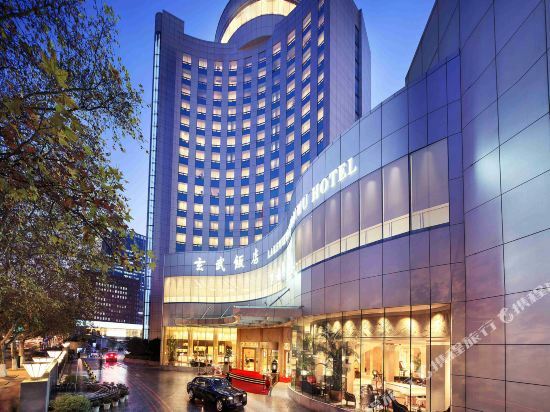 All these Nanjing hotels lead in the industry in aspects of environment and recreation facilities, providing the best hotel service in Nanjing. 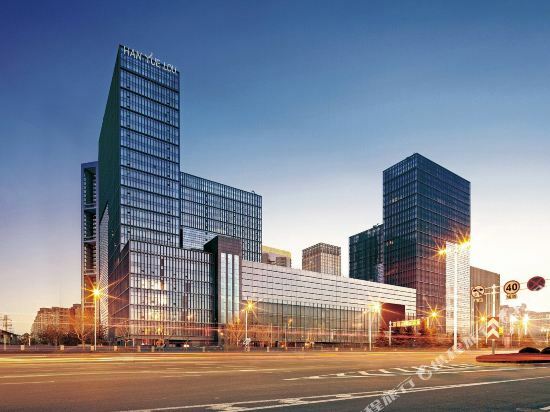 To ensure that you can find the latest hotel in Nanjing, the latest hotel price as well as hotel facilities and indoor facilities information will be offered. 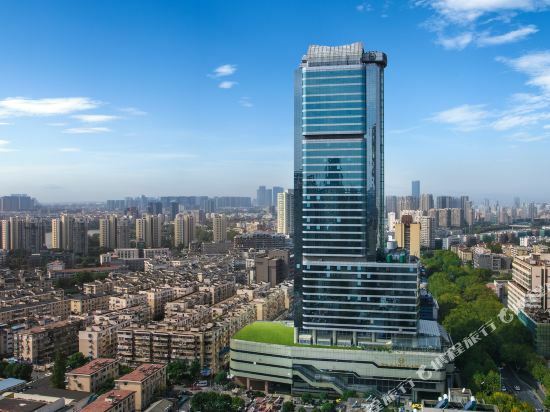 In the meantime, detailed photos of Nanjing hotel will be displayed, making you know quickly whether hotel’s interior environment meets your taste. 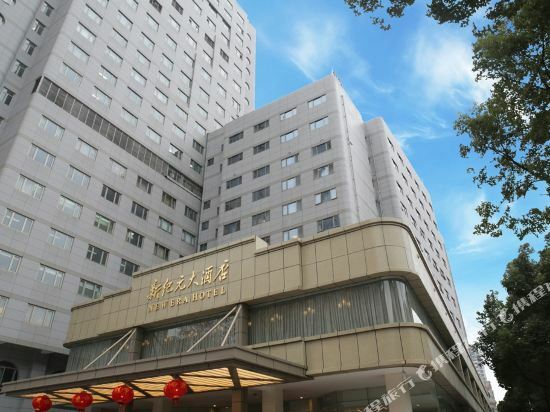 Besides, you can know specific location and reviews on Nanjing hotel from millions of users. 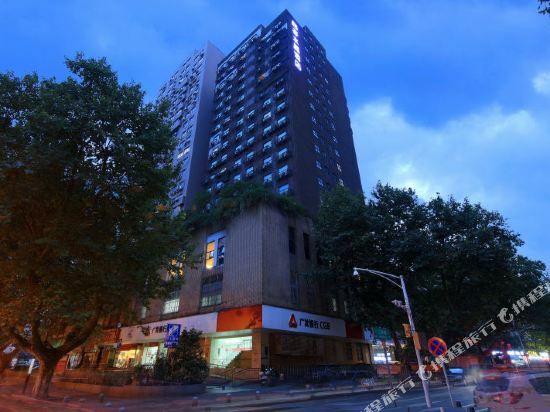 If you want a nice room with limited budget, please filter through price and distance to get an appropriate Nanjing hotel. 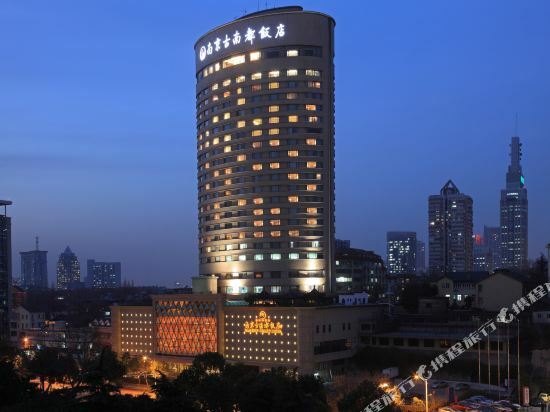 To ensure you can experience the best Nanjing hotel, users and we give a comprehensive rating on hotel, which gives useful help. 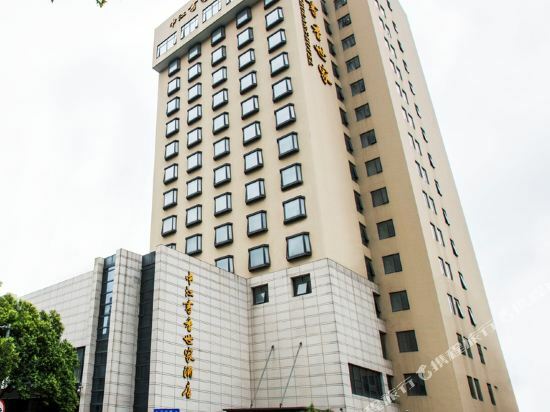 Believe it or not, as the biggest online travel service company, we have the best service assurance and perfect users’ experience to meet your requirements in different aspects, no matter it’s Nanjing hotel or Nanjing hotel.